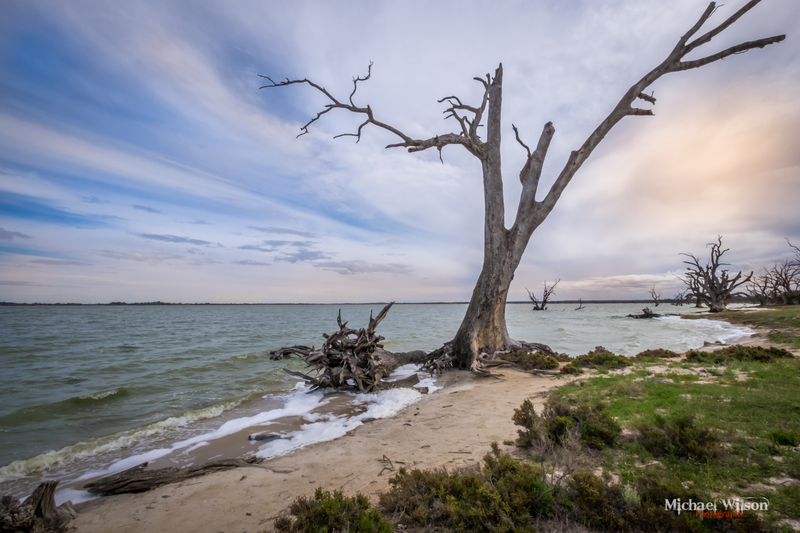 This entry was posted in Photography and tagged beach, colour, freshwater lake, lake Bonney, Life, Lightroom, Photography, Riverland, Riverland region, South Australia. Bookmark the permalink. Mike I forgot to add that I really like the lines of the tree and streaming of the clouds. Also well composed.